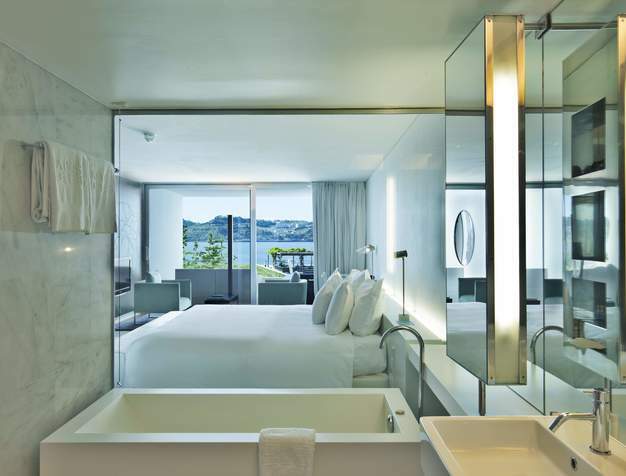 Contemporary design, waterfront location, a signature Spa and a Michelin-Star restaurant make of this award-winning property, one of the best choices for a stay in Lisbon. A privileged waterfront property with incredible views over the Tagus river. 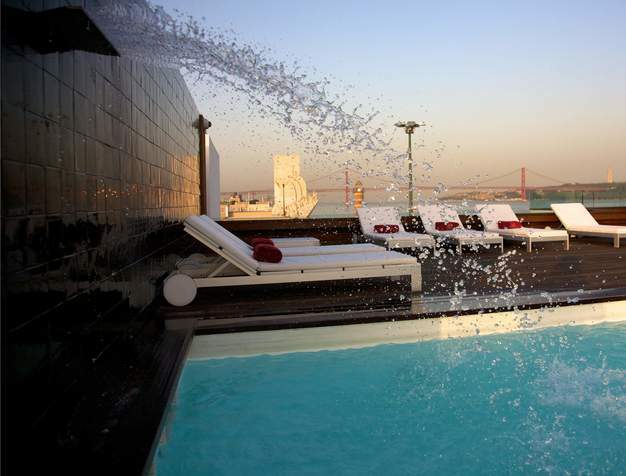 Altis Belém Hotel & Spa features a Michelin Star restaurant, an award-winning signature spa and indoor and outdoor swimming pools with a stunning rooftop sundeck which is ideal for enjoying Lisbon’s distinctive sunsets. 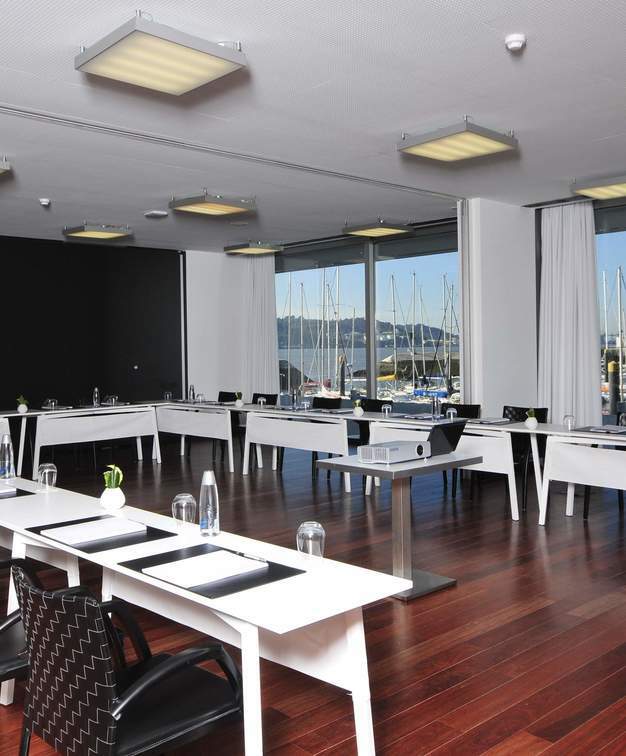 Within walking distance from some of the city’s most iconic monuments and cultural spots, this emblematic hotel with its fully equipped multifunctional meeting rooms bathed in natural light is also a great choice for hosting exclusive events. With privileged views over the river and the marina, these 50 fully fitted spacious rooms are designed around themes spanning the far-flung trading routes of the Far East, Africa, and the Americas during Portugal's golden age. Superior Rooms include spacious balconies and jacuzzis to better enjoy Lisbon's light. We LOVED every little thing about Altis Belém Hotel & Spa - the location, the view, the beauty, the beds, the breakfast, and most importantly - the kind, knowledgeable, incredibly helpful staff. The 3 multifunctional rooms, the beautiful areas overlooking the Tagus river and the spacious gardens and terraces are among the many reasons to consider this hotel for an exclusive event. 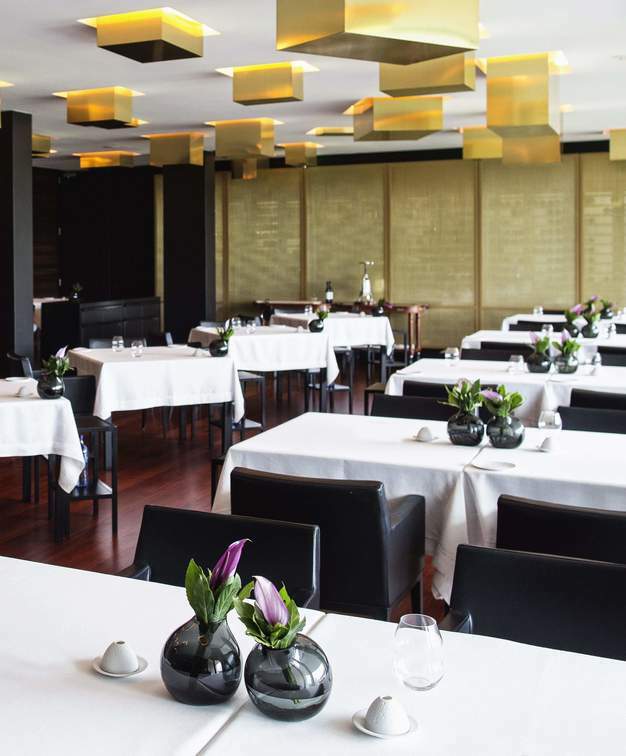 With a signature cuisine restaurant, awarded with a Michelin Star (Feitoria), a contemporary restaurant with a more relaxed ambiance and a trendy terrace bar, Altis Belém Hotel & Spa has inumerous options for every taste. The one-of-a-kind BSpa by Karin Herzog is the only exclusive spa by the Swiss brand in Portugal. In a unique setting by the river, it is an open invitation for relaxing experiences filled with soothing comfort and offering effective treatments recommended by specialists from around the world.